DURHAM, North Carolina - After helping lead Great Britain and Ireland to a Curtis Cup victory this past weekend, Duke University third-year student Leona Maguire will compete in the Ladies European Tour Tipsport Golf Masters from June 17-19 at the Golf Park Pilsen in Czech Republic. Maguire, a two-time first team All-America, is coming off totalling a 72.29 stroke average to go along with two top five, six top 10 and eight top 20 finishes over the US 2015-16 college golf season. She registered her fourth collegiate victory at the Tar Heel Invitational with rounds of 69, 72 and 71 for a 213. Maguire led the Blue Devils with 17 rounds of even or under par and added three rounds in the 60s on the year. Maguire concluded the season ranked fourth in the Golfweek individual ledger. The 2014-15 National Player of the Year registered a 4-1 record over the weekend as GB and I registered an 11 ½ to 8 ½ victory over the United States in the Curtis Cup. It marked her third appearance in the event, which was held in her home country of Ireland. 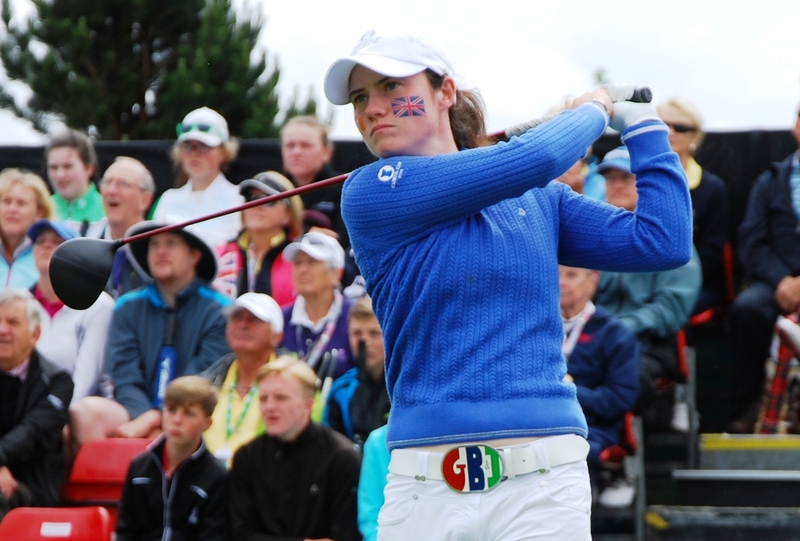 Maguire has been a part of two of the eight victories over the 39 competitions in the history of the Curtis Cup.